Here at The Nottinghamshire we have an amazing, not to be missed offer that could save you a whooping £2295 on your Wedding! 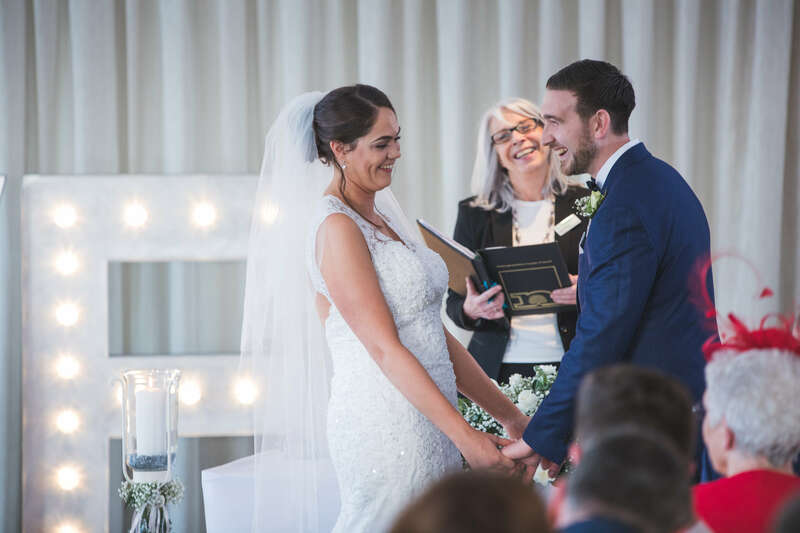 We are offering FREE hire of our Nottingham Wedding Venue for any available date up until the end of May 2019, this includes Weekend Dates, Summer Saturdays and Bank Holidays. Set in 340 acres of rolling Nottinghamshire countryside and manicured grounds enjoy a wealth of specially designed spots to capture the memories of your special day. Whatever the weather you will be sure to leave with a stunning range of photographs to last a lifetime. 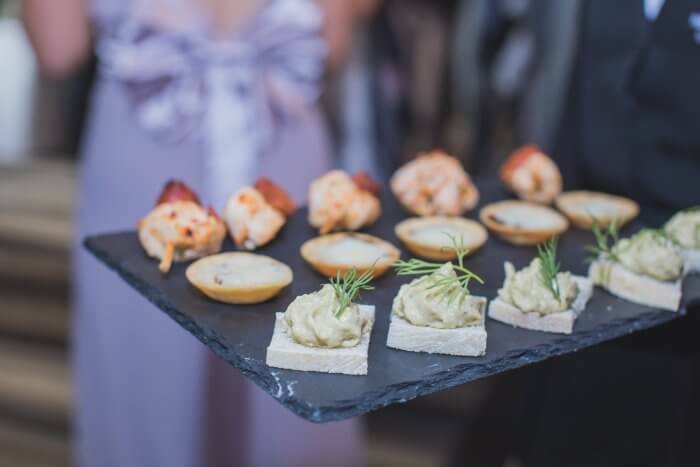 With a range of menus available from canapes, buffet to banquet create your perfect Wedding Breakfast and drinks package to toast with friends & family. 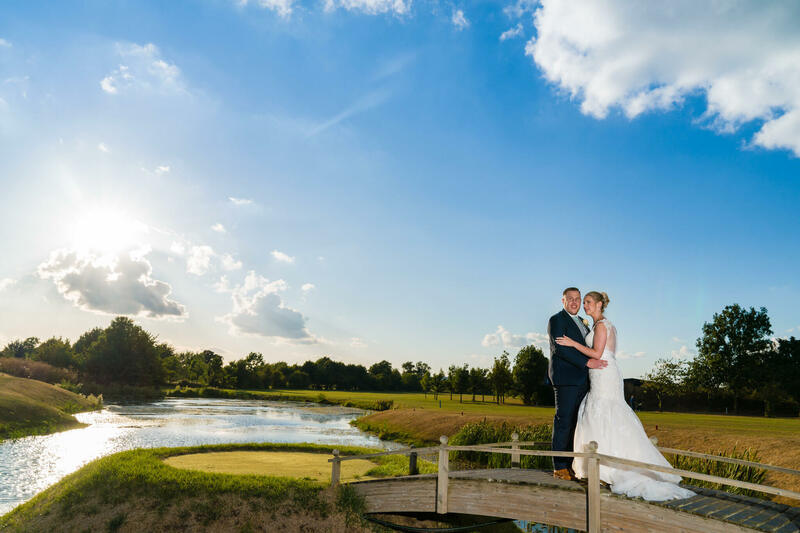 Our dedicated & professional events team will be on hand throughout the planning process and will be on hand on the day to ensure you have the day of your dreams. 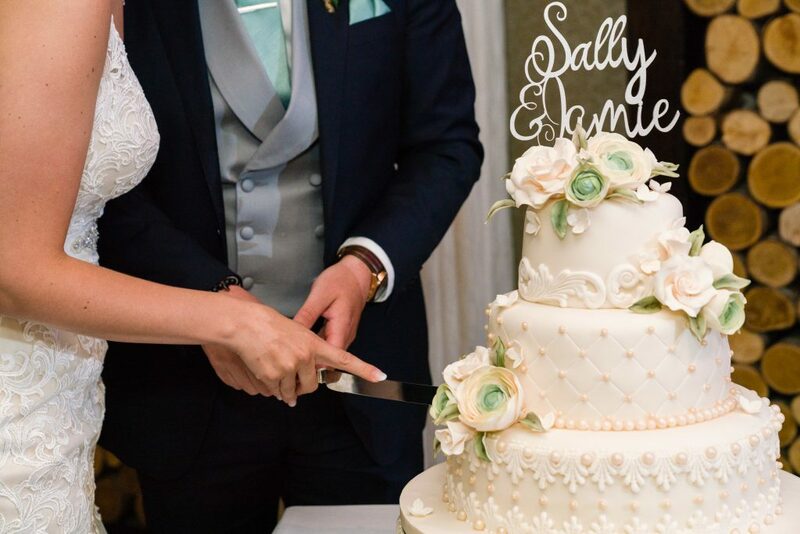 Still not sure…… Have a read of our #RealWedding of Felicity & Adam who planned ther Wedding Day in a matter of weeks. 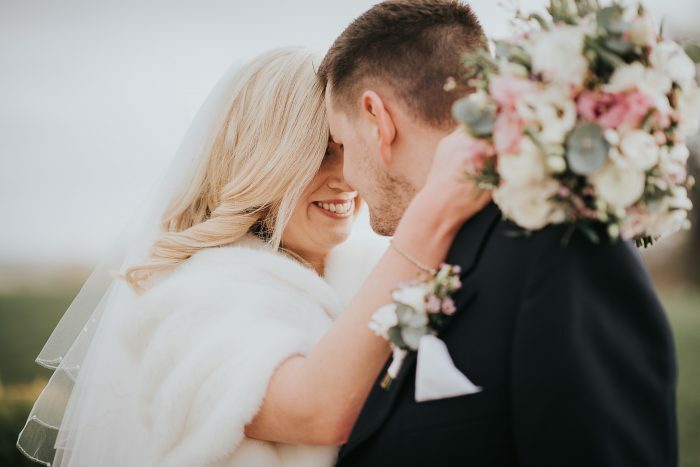 The share some fabulous tips on how to make further savings and created a beautiful backdrop for thier February Wedding. Our Wedding Team are on hand now to take your call and show you around our Nottingham Wedding Venue. 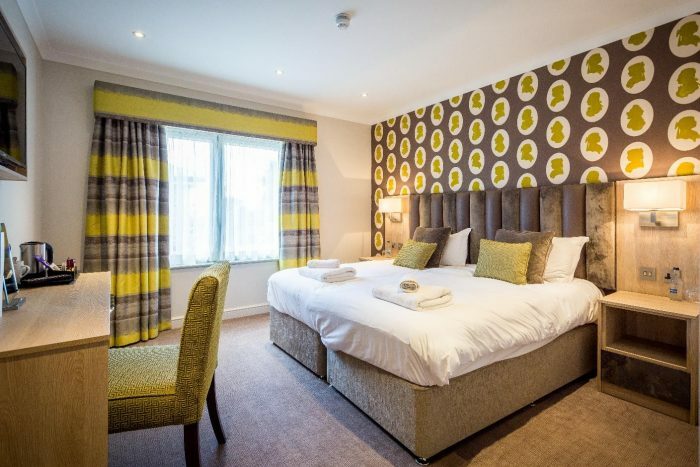 Call us on 0115 933 3344 or email events@thenottinghamshire.com to find our more information.